I’ve been very busy lately ; moving back to my dear hometown, starting a new-old job, hanging out with friends I had not seen since forever (4 months pretty much feels like forever)…Well, if anyone other than Marie-Michelle noticed that I haven’t been writting here, I appologize! Now, I’m back! 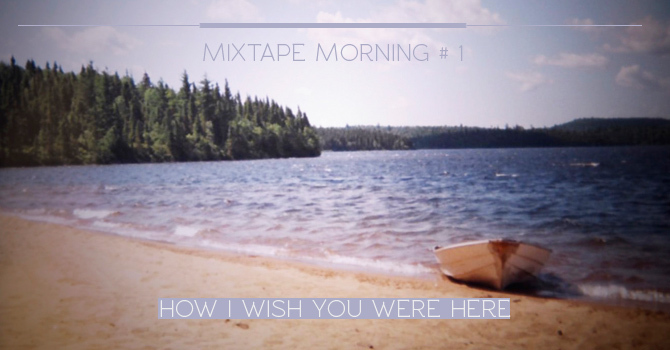 I simply want to tell you about a few songs I can’t get enough of. The Gaslight Anthem’s brand new song, 45, is totally delicious! I think that I could have listened to it for my whole 13 hour ride back home. It sounds a lot more like the songs we heard on the “59′ Sound” album. I discovered Florence + the Machine a couple of months ago. Yes, I am very late, but I do love her music. I’ve had this song on my iPod for a while and I’ve started listening to it abusively lately. You should try too. Thanks to my dear friend Karine, this band rocks! They’re gonna play at Osheaga festival this summer, can’t wait! “Metals”, get it. That’s it! I also listen to The National a lot. Dave Hause never disapoints me. The Black Keys every morning on my way to work. Jimmy Eat World in every playlist I make. 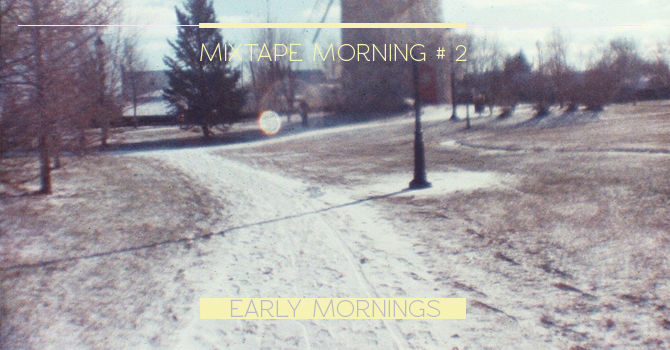 If you ever want to share what you listen to with me, feel free to email me at [email protected], I’d love to discover new bands/songs/artists/whatever. Talk soon! So here it is ; my review of Charlotte Cornfield’s show! Last Friday, I went to the Company House with high expectations… and they have been satisfied. Willie Stratton was the first band to play that night. Banjo, drums, a strong and amazing voice, this band has a lot of potential. However, I have to say that, in my opinion, the sound was way too loud for a little venue like The Company House. I wish to see them again, in an outdoor festival or something – somewhere where they would be able to exploit their full potential. As soon as they finished playing, I started being very excited to hear Charlotte. She was so great! She started with the song “Big volcano, small town” and she did a cover (or 2, my memory can’t get any worse) of Sam Cooke’s songs. She is talented, funny & smart, and I am glad I discovered her and her music! She also explained that Halifax is special for her since her parents met while working there, for the CBC. Highlight of the night : when she said “Get your poop in a group”. If you have a chance to get her new album Two Horses, don’t hesitate, you won’t be disappointed. 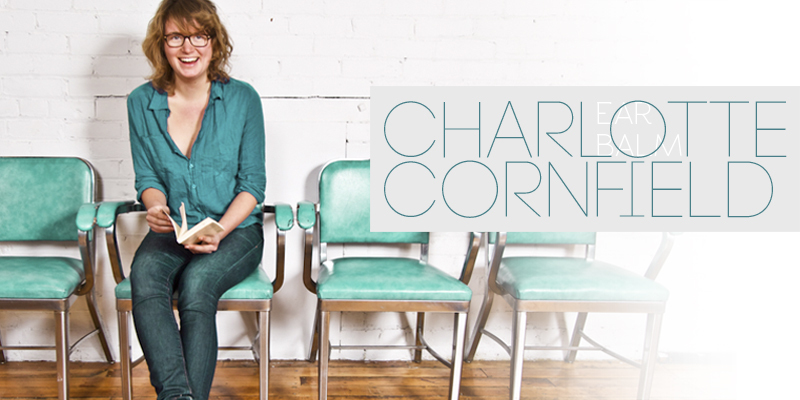 Yesterday, I discovered a lovely Canadian artist : Charlotte Cornfield. It’s kind of surprising that I’ve never heard of her since she has had a number of shows in and around Montreal. I was looking for exciting things to do in Halifax this weekend – on thecoast.ca – and I found this : “Fri. 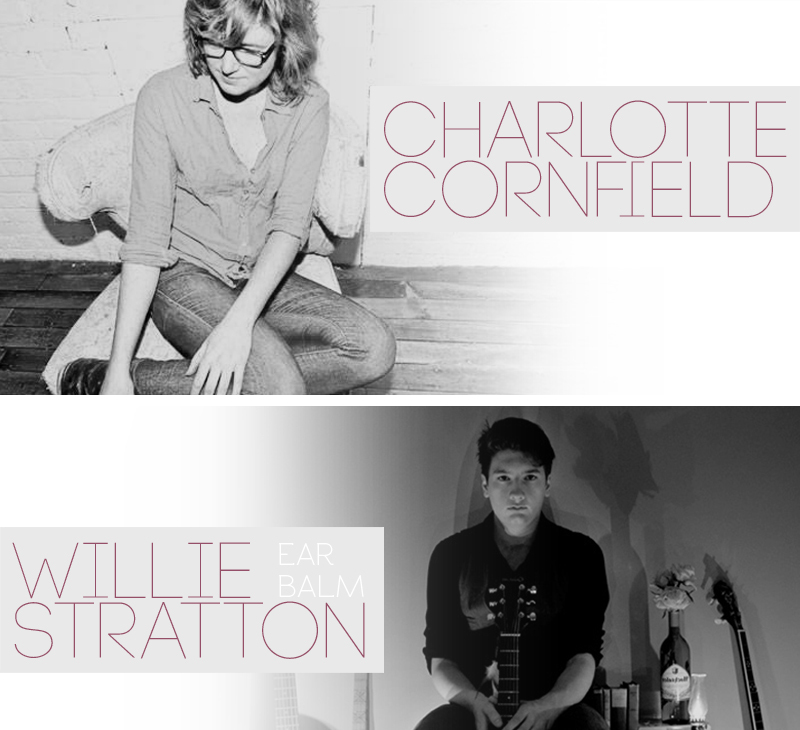 April 27, 8:30 PM, Charlotte Cornfield w/ Willie Stratton : Folk lovers unite, these guys have got stories to tell and hearts to melt.” Try to find something that isn’t appealing in that? I listened to a couple of her songs and I can easily say it made my day! I can’t wait to hear her tonight at The Company House. Next week, don’t miss my review of the show! For now, check her out, she’s great. Since I’m still stuck in Nova Scotia for the next 3 weeks, I figured I would do my first album review on an artist who comes from here. 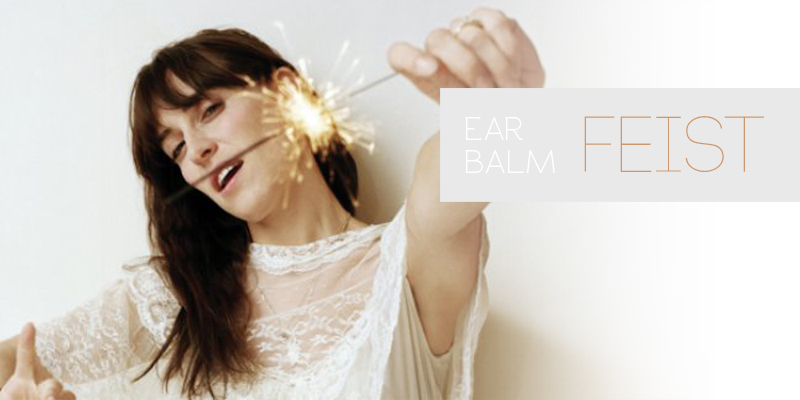 Yes, amazingly talented – and good looking – Leslie Feist comes from Amherst, Nova Scotia. I’ve always been a big fan of Let it die and The Reminder, but I have to say that Feist’s new album, Metals, didn’t disappoint me at all. In my opinion, it’s a little less pop than what we are used to hearing from Feist but her main themes are still the same : love&life. I particularly love the album’s first song : The bad in each other. 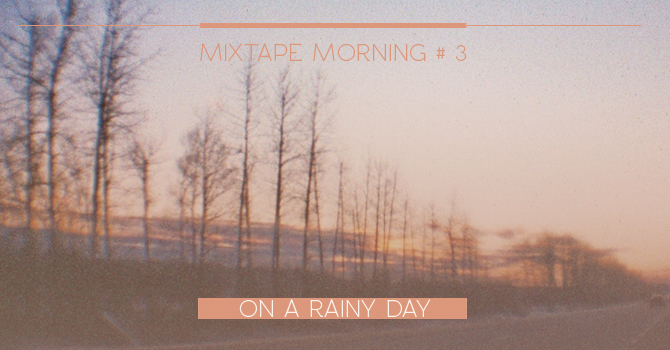 As much as I thought that Feist’s music was made for sunny days – think about Mushaboom or 1234 –Metals is made for rainy days, which is perfect for the Maritimes, and I hope you’ll enjoy it as much as I do. 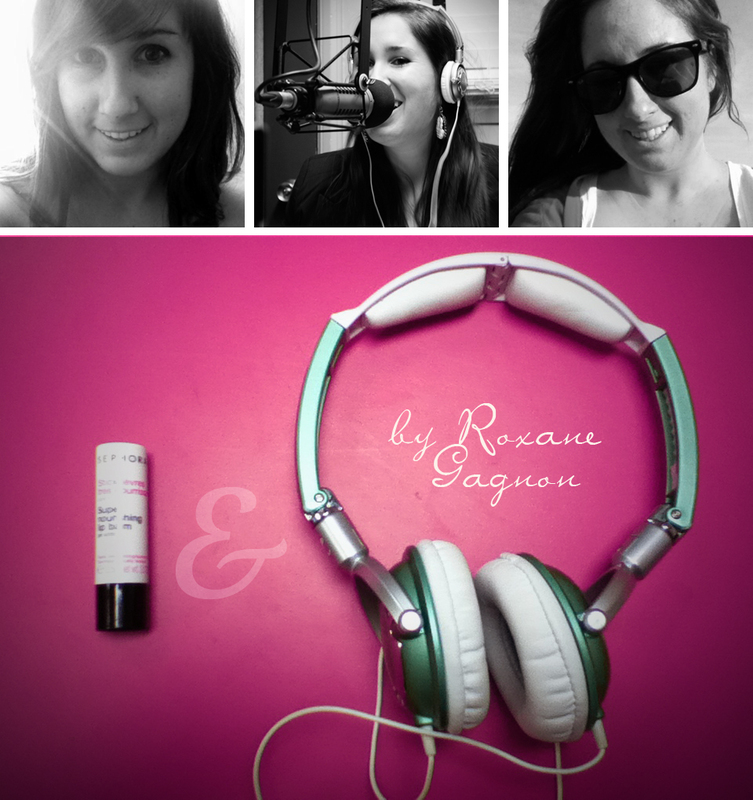 Hi there, my name is Roxane Gagnon and I’m proud to collaborate on this amazing blog. I’ll write a music column – as often as Marie-Michelle wants me to – and I decided to name it “Ear Balm”. Why “Ear Balm”?! It’s quite simple. There are two things that are absolutely essential to my well-being ; music and lip balm. Then, I started thinking and I thought ; music is like ear balm! I have to say that it took me 1 minute-ish to come up with that name, so don’t hate, I like it. Good music is also kind of a head/heart balm too but eh, I could only choose one name so there it is! Now that you know why I chose this name, I hope you’ll read my column, and if I’m lucky, you’ll also enjoy reading it. Looking by the window, these might be perfect for today’s playlist. They would be even better wrapped up in my blanket all day. I don’t feel like going out in that windy rain. You’ve now reached the end of my blog. I hope you enjoyed reading it as much as I loved filling it with lovely things from my life. There’s plenty more to come !